The Television has brought us many on-screen couples and some of these couples made our favorite list. 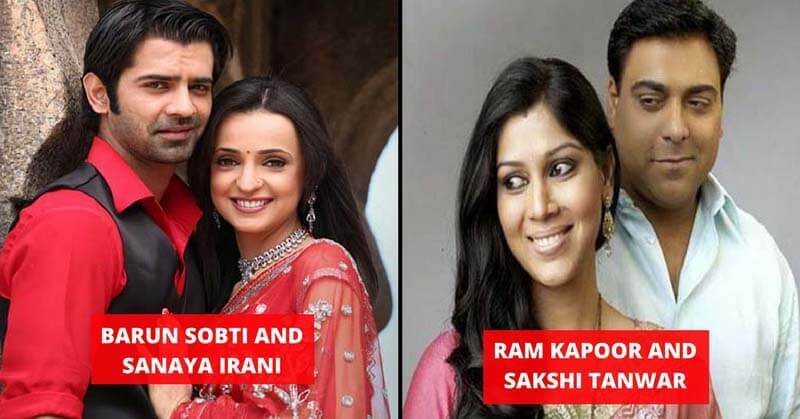 Today we have brought you a list of such on-screen TV couple who we desire to see again. Jennifer Winget replaced Shilpa Anand for the role of DR. Riddhima in “Dil Mil Gaye”. The real-life couple pleased the fans and without wasting much the Jennifer was accepted by the fans as a better Riddhima. We all remember the young couple in the show “Dil Mil Gaye”. Their love story started with a little competition and they were not friendly right from the beginning. But the chronic competition developed a never lasting bond between them as they fell in love. Before jumping in the big leagues, Sushant Singh used to work in the Television industry. He is best known for playing the character of Manav in the family drama Pavitra Rishta. 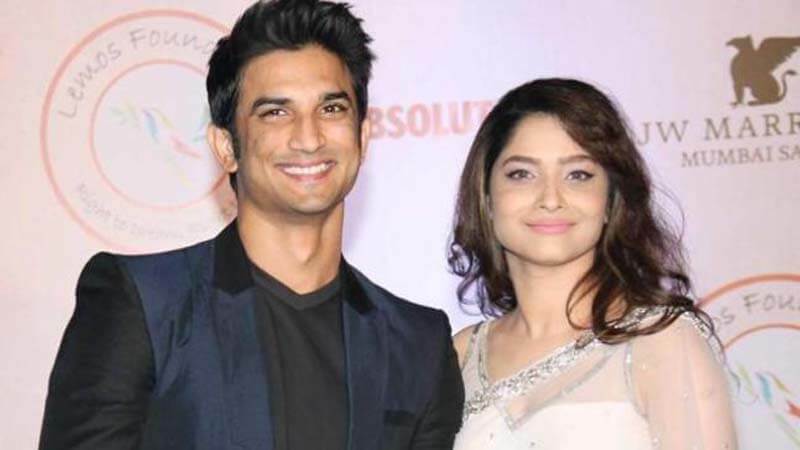 He shared on-screen romance with Ankita Lokhande and their on-screen relation led them to an off-screen relation.